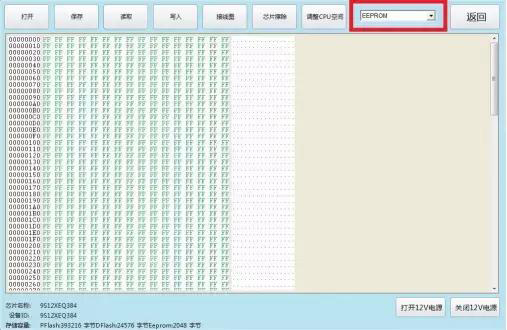 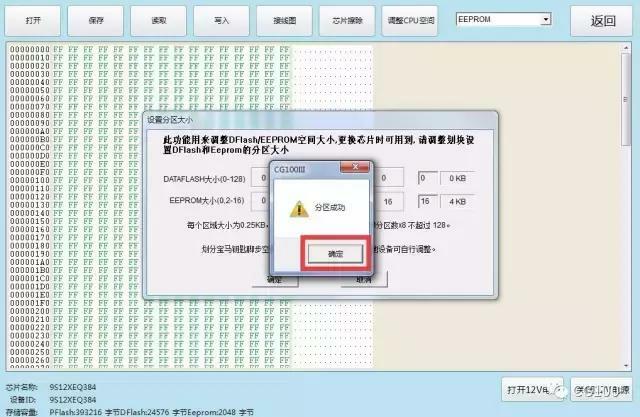 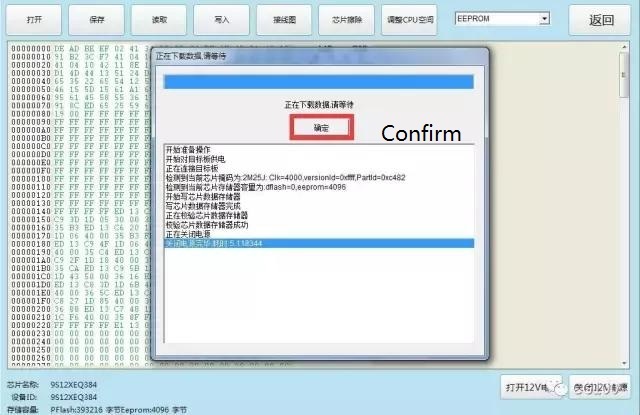 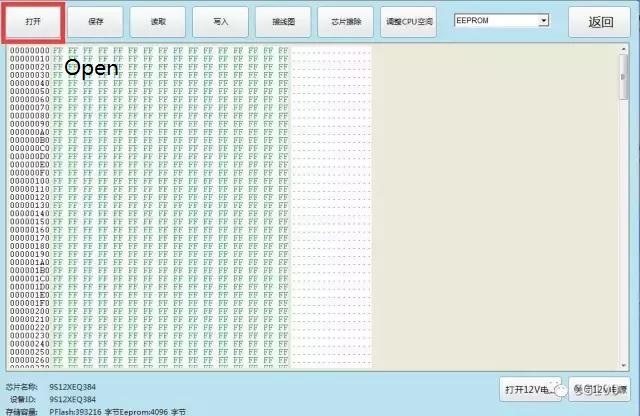 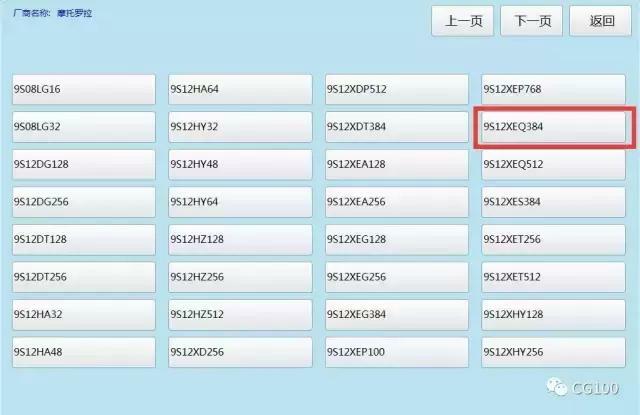 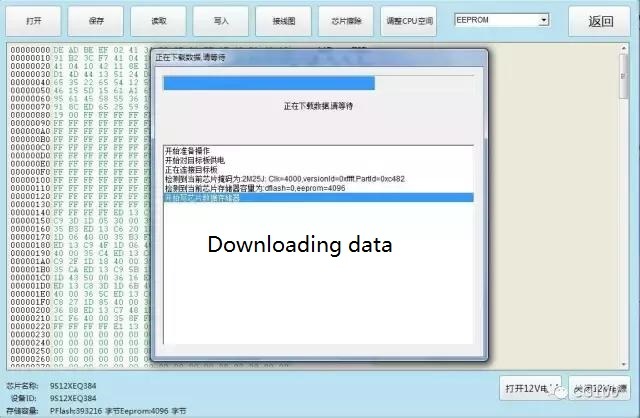 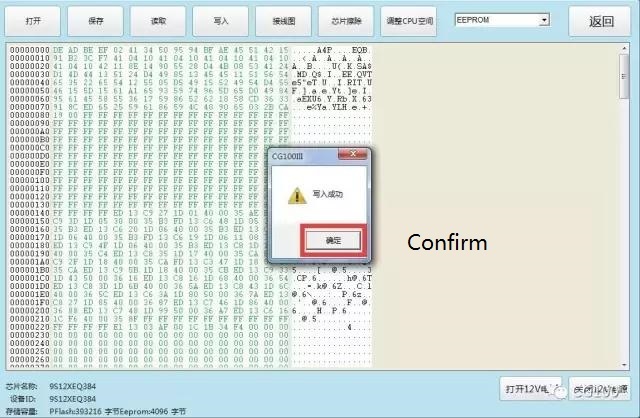 This post show the guide on how to partition BMW FRM 9S12XEQ3814 EEPROM.The content from a Chinese forum,and the pictures in Chinese text,I have translated into English on them. 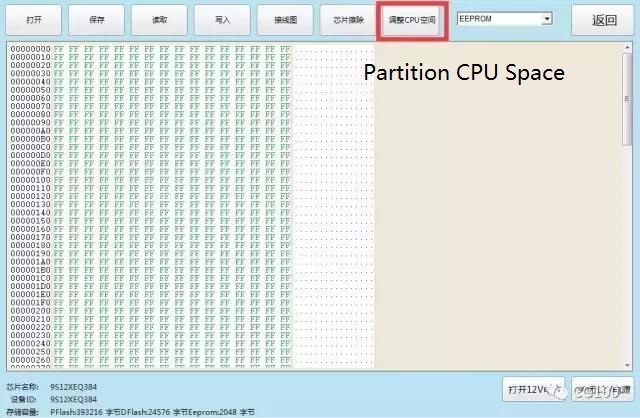 Select data type “EEPROM”,after reading you need to select repartition the CPU space when writing data. 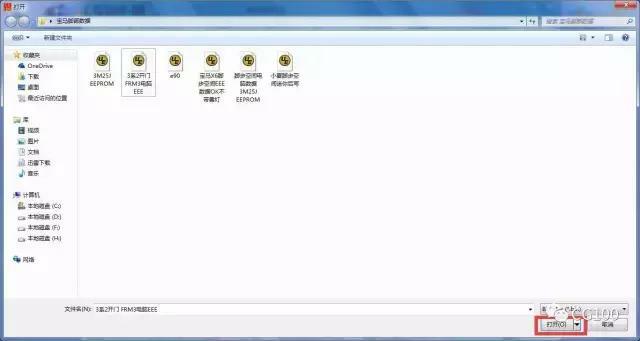 Then BDM+4 light will flash on,wait a minute. 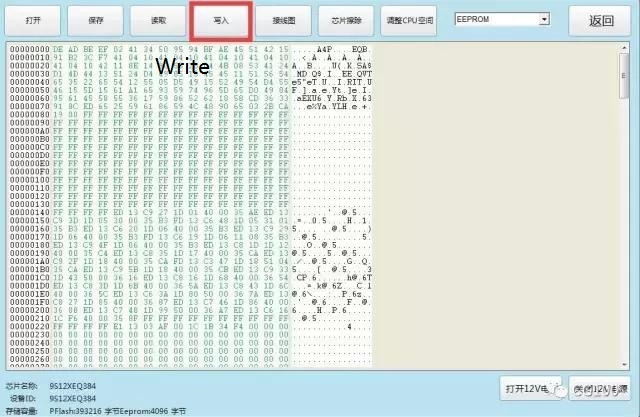 Click the “Open” button to reload data file you save befre,then click “write”,the software will write the data into EEPROM. 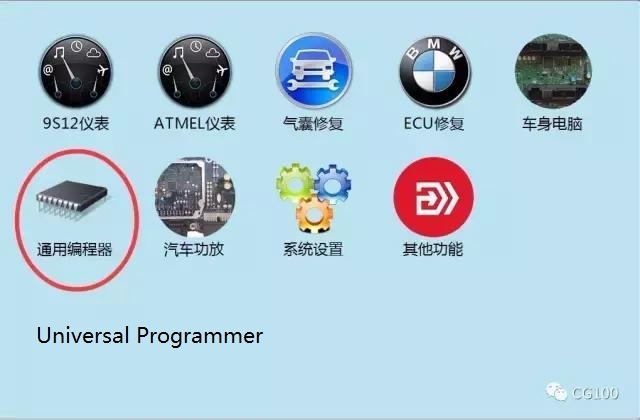 After data writing completing,use the special programmer to program BMW FRM. 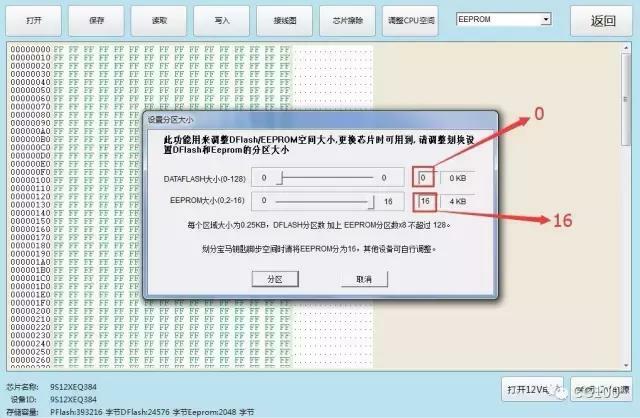 If you just load data,no need to partition eeprom space,only backup relevant data file.